What Makes A Tiffany Wig? We care! Since 1965 Tiffany Wigs has taken pride in giving our clients exactly what they want. Our painstaking attention to every detail and the special techniques we have developed enable us to obtain truly remarkable results. Whether you are facing the possibility of temporary or permanent hair loss or simply searching for a new fashion look, Tiffany Wigs can provide exactly what you need. Losing your hair can be profoundly upsetting. Our staff is not only sensitive to the situation, but wonderfully adept at matching your natural hair color and style with a superb wig. Or we can help you discover a whole new fashion image. While hair loss is common to patients undergoing certain medical treatments, each person facing such procedures is unique. It may not be possible to predict with certainty when or even if significant hair loss will occur. With a deposit, we will hold your selection indefinitely. Should you not require the hair prosthesis, we will refund your deposit in full. 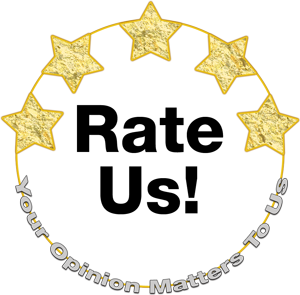 When you send us your pictures and measurements, we will assist you in selecting just the right wig for you! We have the finest human and synthetic hair wigs available. We work with you in making the proper selection to fit your lifestyle, budget and time requirements. We will supply you with a detailed printed information sheet regarding the submission for reimbursement from your medical insurance carrier. You will receive printed care instructions for your synthetic hair piece. You have one full month from receipt of your wig to have any changes made in the fit, cut or style of your hair piece at no additional charge. 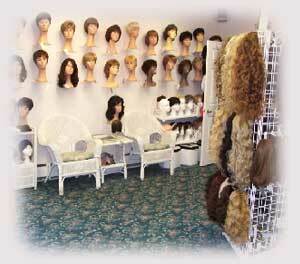 We at Tiffany Wigs want you to be completely satisfied. We want you to be happy with your purchase and the way you look! "We're certainly not sorry or disappointed that we did."